Giant Defy Advanced SL – Discs are here! It came as no real surprise when Giant revealed their 2015 Defy road bike range would heavily feature disc brakes. But it’s still a shock to see such a well-specced road bike (the carbon frame is a standout) at well under £1500 with discs. 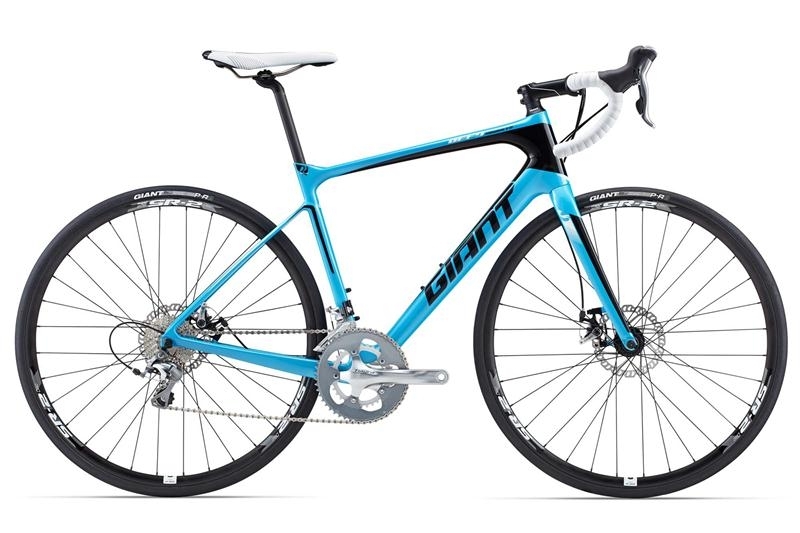 We’ve got a great range of 2015 Giant road bikes in at the moment, but the Defy Advanced SL is a real standout! View it in our showroom today! This entry was posted in Latest News on October 23, 2014 by pedalsportclub.